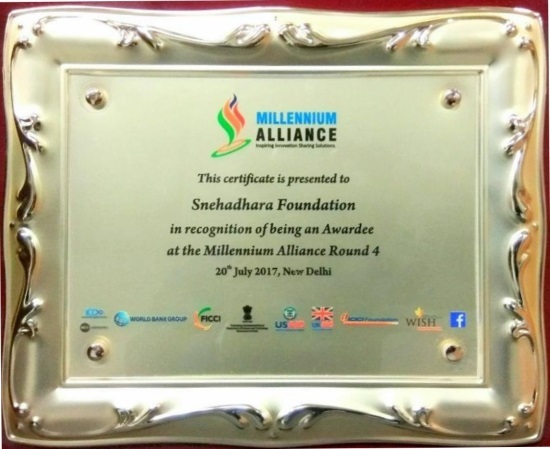 The Millennium Alliance is a network to bring together various actors within India’s social innovation ecosystem including, but not limited to, social innovators, philanthropy organizations, social venture capitalists, angel investors, donors, service providers, and corporate foundations. 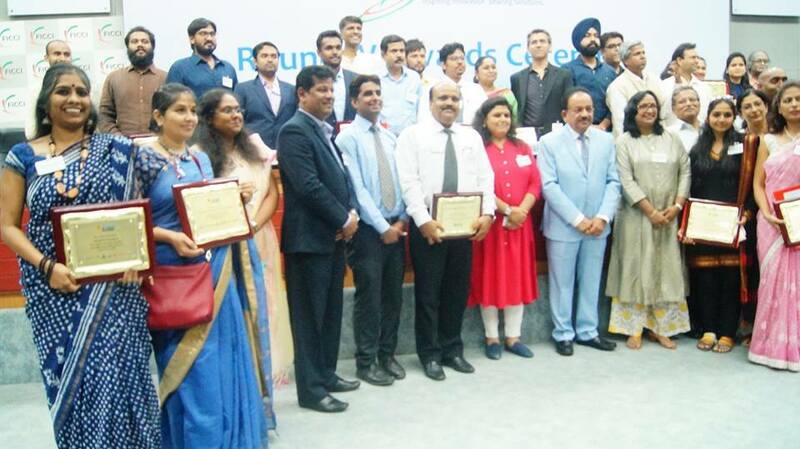 The award is for our Innovation, “Kala Samavesh for inclusion and education of disabilities”. Kala Samavesh aims to introduce and implement Arts Based tools to re-imagine classrooms in educational institutions (Inclusive Schools, Special Schools, Learning centres, mainstream schools, Govt schools) pan India. This innovation will significantly increase the number of inclusive learning spaces for all children thereby mainstreaming inclusion and give schools a wider set of tools that they can use to impart learning. 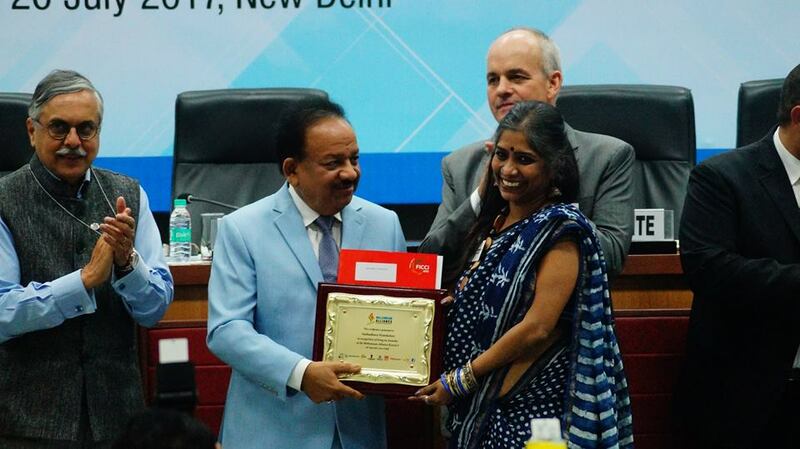 This award will help Snehadhara Foundation take concrete and decisive steps to build an inclusive society.